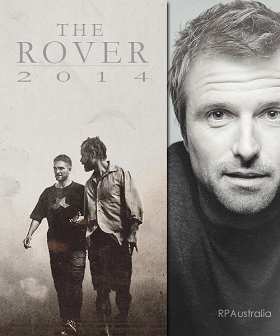 RoadShow Films have posted on their YouTube the Official ‘The Rover’ trailer with an intro by David – love it! I’ve seen this trailer at least 40 times and it still sends a shiver down my spine. It has to be the most powerful trailer I’ve seen in decades. A work of art in itself. I’m so looking forward to seeing this film.